Tiny Toes and Big Adventures is a parenting blog. It's currently under going a rebrand. 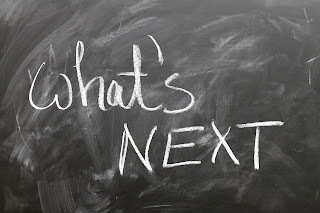 As life is always changing, it's time this blog did too. I started it initially to share the weird and wonderful world of parenting and in particular Motherhood. I believe that social media often reflects the highlight reels of everyone's lives. This is not only inaccurate, but I think it can really isolate people and bring them down. I wanted to change this a little. That is why I decided to start writing this blog. It was a mixed bag. Just like parenting is. 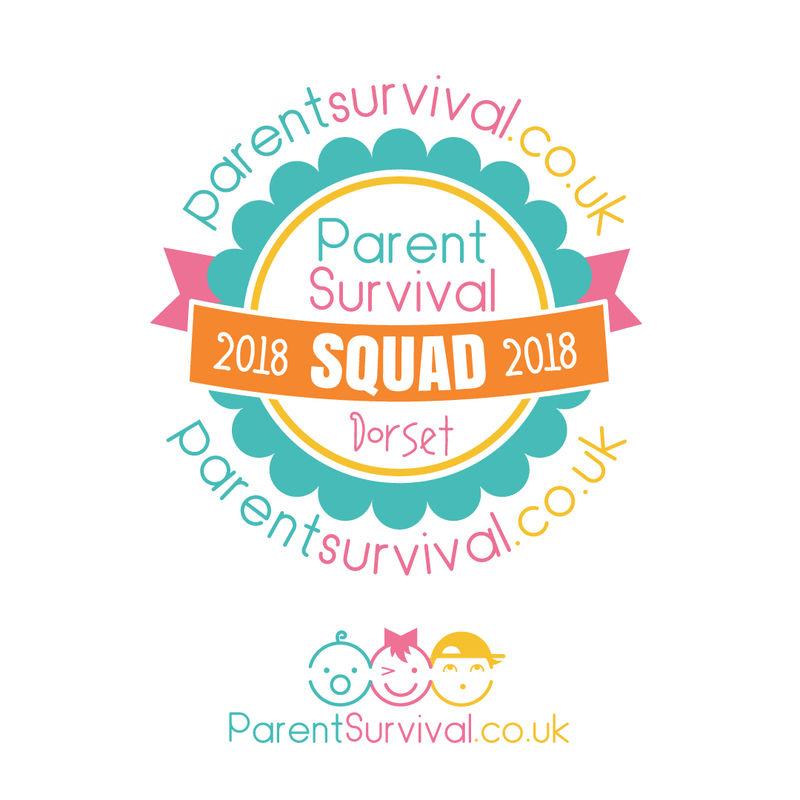 I've published handy tips and tricks, truthful posts about the hardships of life and bringing up your very own mini me's and also emotive posts that reflect and make you realise why you became a parent in the first place and how you would not change it for the world. These blog posts are all in the archives. Parenting really is in a world of its own. Its chaotic, messy, unpredictable but beautiful. 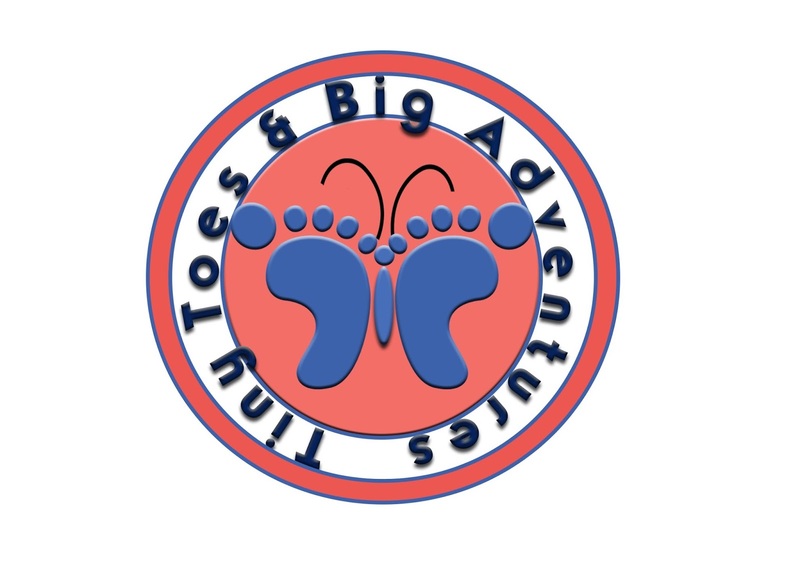 Tiny Toes and Big Adventures was set up in June 2015. It reflected where I was at in my life; a stay at home Mother of 2 crazy, bouncy, beautiful boys. Two peas in a pod, thick as thieves and as others say, 'the spit of each other' yet they couldn't be more different. They team up to keep me very very busy. As for myself, I am a youngish Mum, approaching my late twenties. I have a degree in Media and Journalism. Writing is my passion. Other hobbies include; crafts such as sewing and cross stitch, baking and binging on Netflix whilst eating my body weight in chocolate. Family life suits me down to a T. I love being a Mother, a housewife and writing my own blog. What really struck me over the years of parenting two small boys, was that there were never enough hours in the day. I would always be rushing around, juggling everything and feeling utterly overwhelmed. I have now managed to get some sort of balancing act going. I now realise that we could all do with some help making the most of the time we have each day. Wouldn't it be wonderful if we could just about juggle it all? Wouldn't it just be amazing if we could all become organised Mothers. One thing I pride myself in, is my organisation. I have spent years refining this skill and making life easier for myself as a Mother. We all have the same 24 hours in a day, we all spend those hours differently; but my new aim is to help you all become more organised ALL year round. 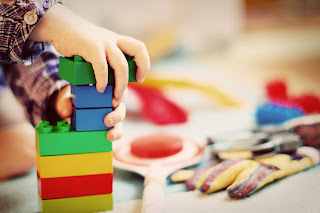 This blog will now be focusing on becoming organised parents. Bossing motherhood. Juggling what we need and being efficient at what we do. By being more careful and organised with the time we have, I hope that it can have a very positive effect on our mental health. We will feel less stressed and less cluttered. So, join me on this journey to become a more organised parent with our Tiny Toes and Big Adventures. 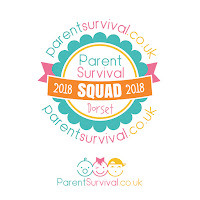 I am also a part of the Parent Survival Squad 2018. Any questions, feel free to send us a message. We could do with a lot of help getting this blog out there, so if you like what you see, a share would be so massively appreciated.